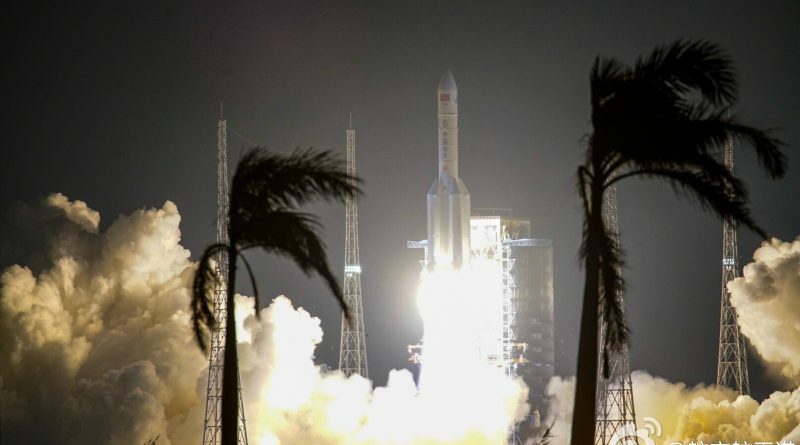 China pulled off a completely secretive space launch on Tuesday, firing into orbit a trio of naval reconnaissance satellites and a small technology test satellite via a Long March 4C rocket. 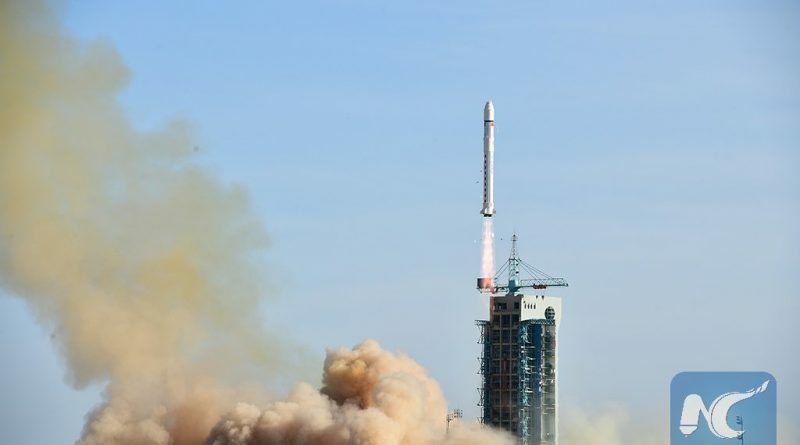 China carried out its tenth successful space launch of the year on Saturday, employing a Long March 4C rocket with extra-extended payload fairing to transport a stack of three Gaofen-1 Earth-observation satellites into Sun Synchronous Orbit. 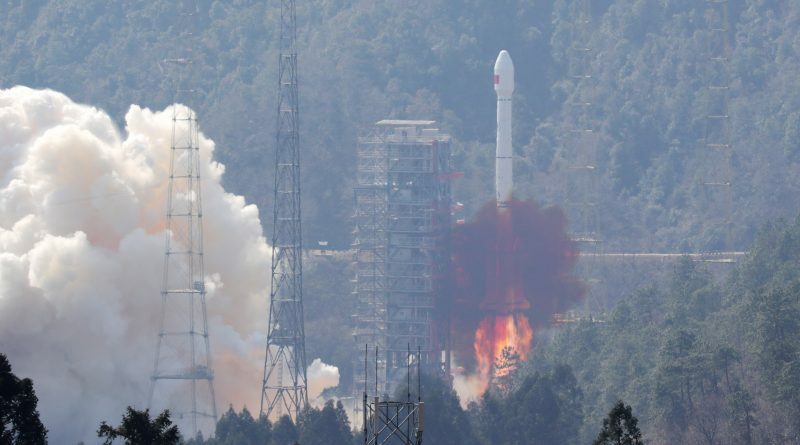 China launched a Long March 3B rocket on Thursday, carrying the next pair of Beidou-3 navigation satellites to join the country’s growing Global Navigation Satellite System set to reach operational strength later this year. 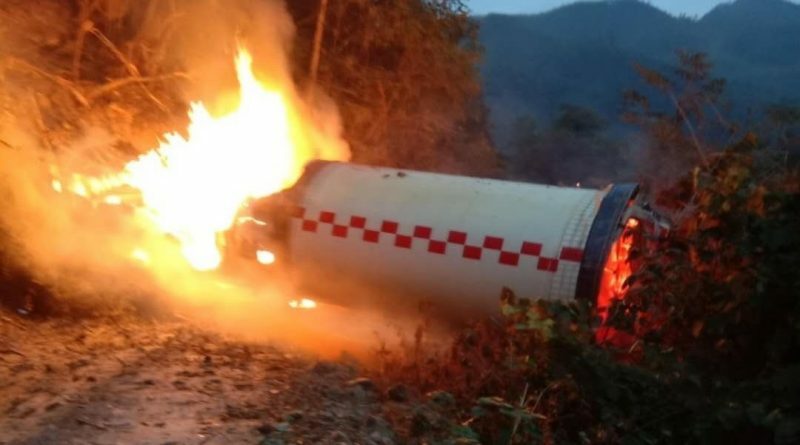 China has resumed testing of an upgraded version of the country’s most-powerful, full-cryogenic rocket engine as part of the return to flight effort for the Long March 5 heavy-lift rocket that encountered a failure last year due to a problem with one of two YF-77 engines installed on its core stage. 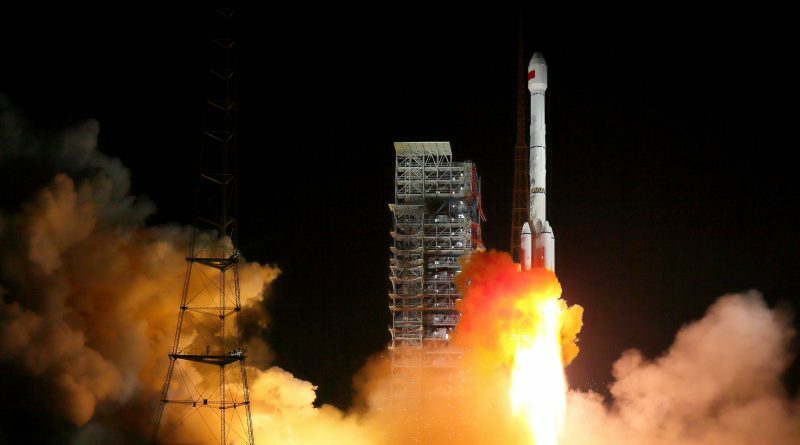 China conducted its seventh orbital space launch of the year on Monday with a Long March 3B rocket placing the next pair of Beidou-3 navigation satellites into orbit to join the country’s growing Global Navigation Satellite System that is expected to reach operational strength later this year. 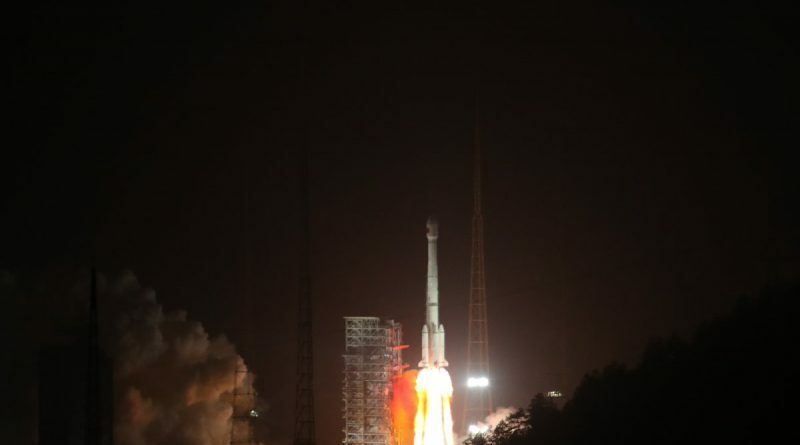 China launched a Long March 2D rocket from the Jiuquan Satellite Launch Center on Friday carrying a group of seven satellites from China, Italy, Argentina and Denmark including an innovative experiment to study the ionospheric precursors of Earthquakes to evaluate whether forecasting of strong Earthquakes will be possible from an orbital vantage point. 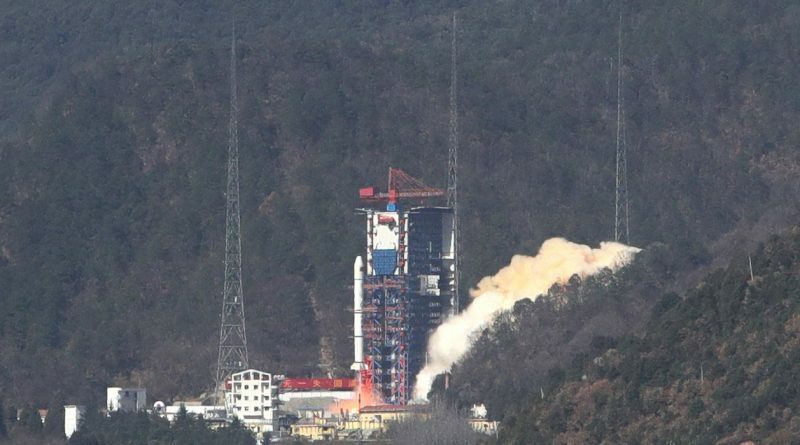 A Long March 2C rocket rose from the mountainous terrain of China’s Xichang Satellite Launch Center on Thursday as part of the country’s fifth orbital space launch of the year, deploying the fourth set of Yaogan-30 reconnaissance satellites. 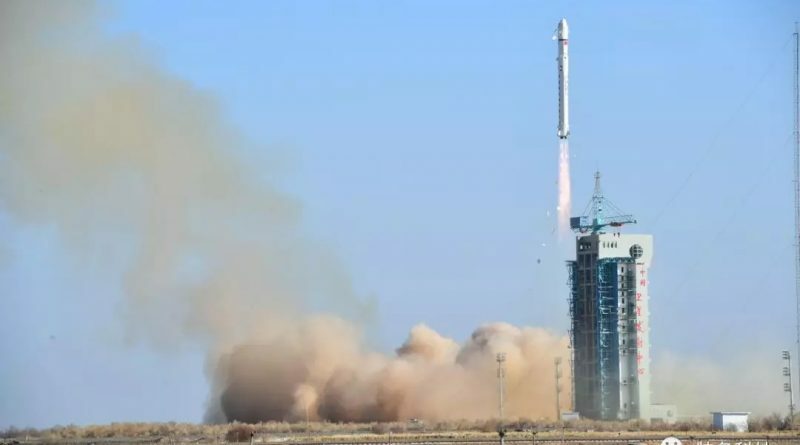 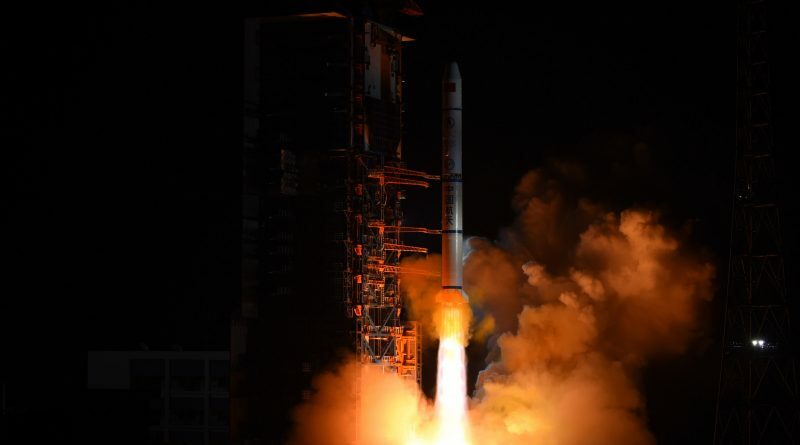 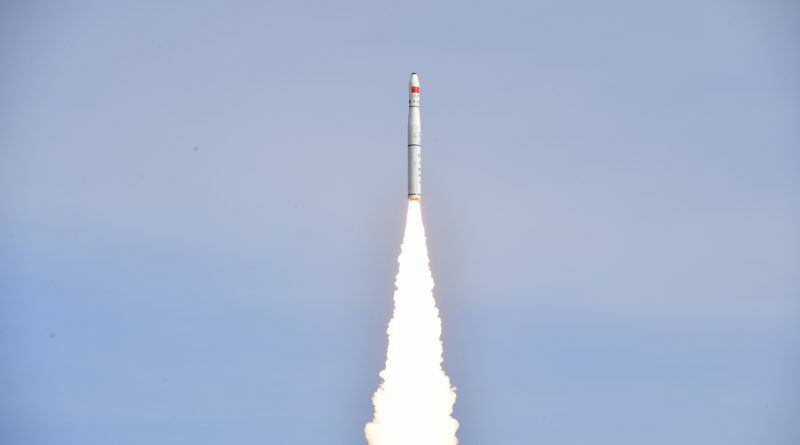 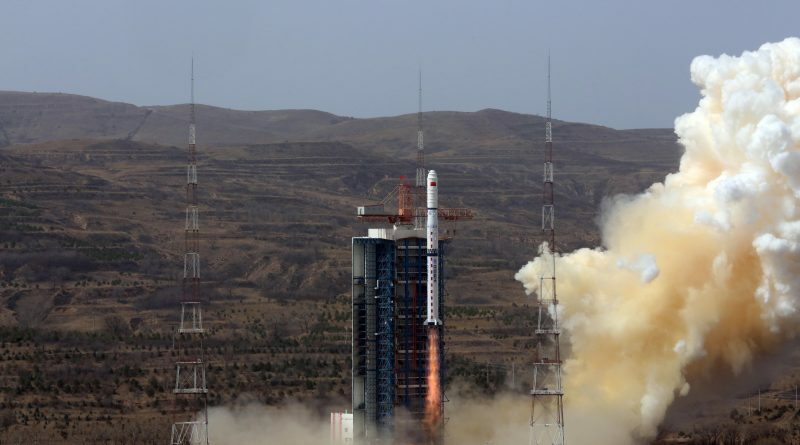 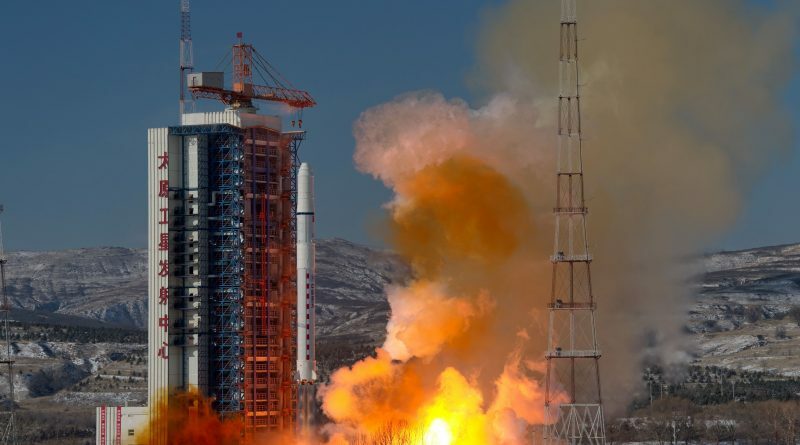 China conducted its third space launch in a span of just over four days on Saturday, involving a Long March 2D rocket lifting off from the country’s Jiuquan Satellite Launch Center to dispatch the third satellite in the LKW Land Survey Constellation into orbit. 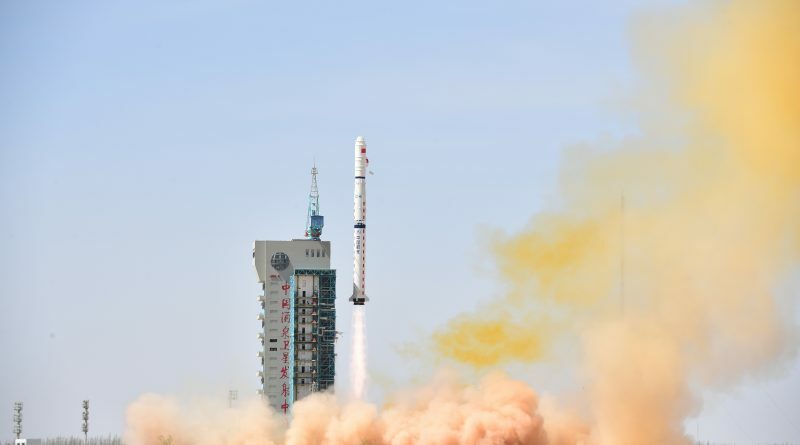 China opened its 2018 space launch campaign on Tuesday with the launch of the second pair of Gaojing Earth-Imaging Satellites joining the growing SuperView constellation delivering observation products for the commercial market. 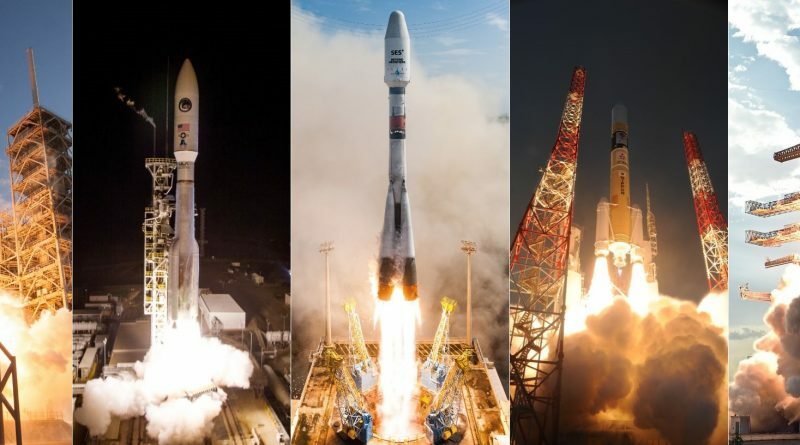 The year 2017 saw a total of 90 known orbital launch attempts from seven nations and space ports in eight different countries. 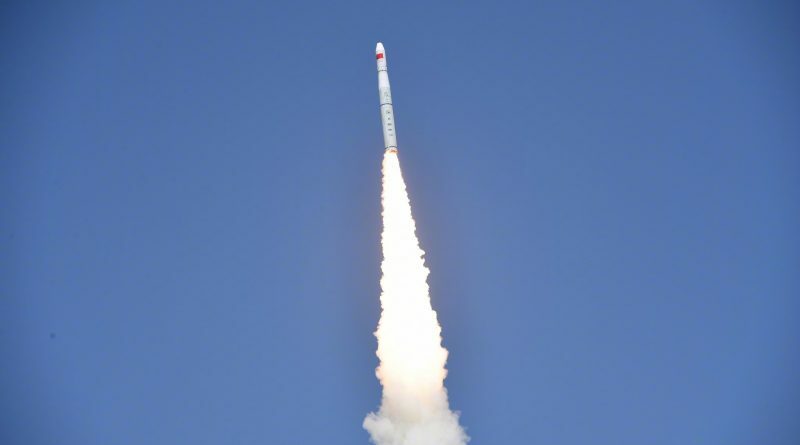 2017 had the second most orbital launch attempts of any year in the current century, short of 92 launches in 2014 and showing a slight increase from 2016 that had 85 known launch attempts. 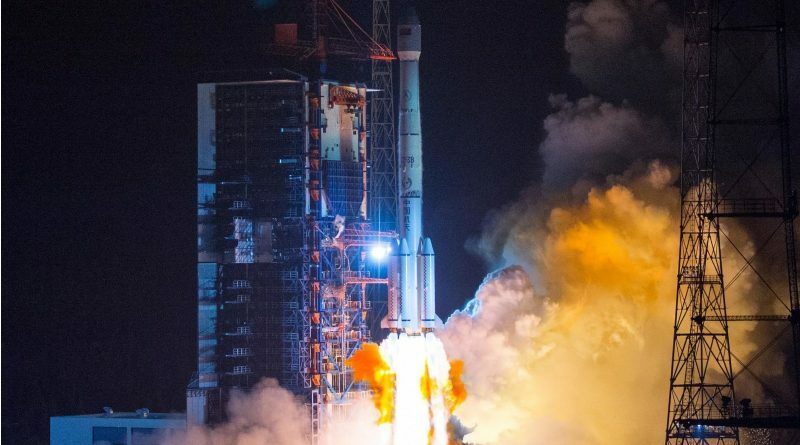 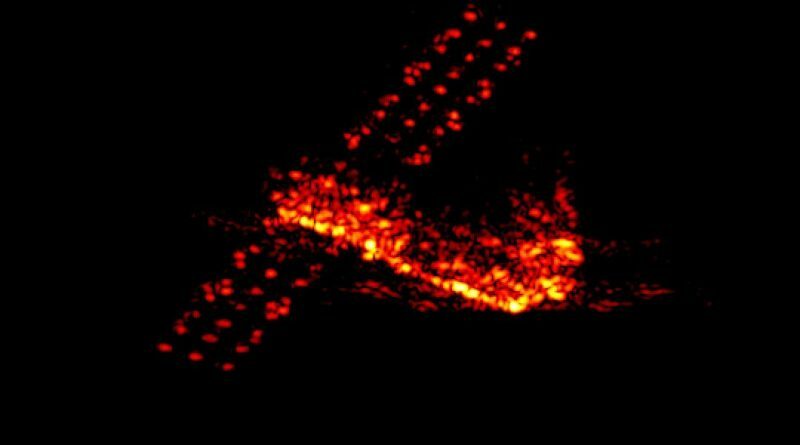 Two days after placing an Earth-imaging satellite into orbit, China was in action again on Monday for the country’s fourth launch of the month and the final expected Chinese mission in 2017, involving a Long March 2C rocket lifting the third group of Yaogan-30 electromagnetic-sensing satellites into orbit.